First, I have to share the deats! This exquisite Young Adult novel is brought to you by Kate Evangelista (author) and Omnific Publishing. Its expected release date is October 30, 2012--that's not too far away! I know, I know--too much talk! 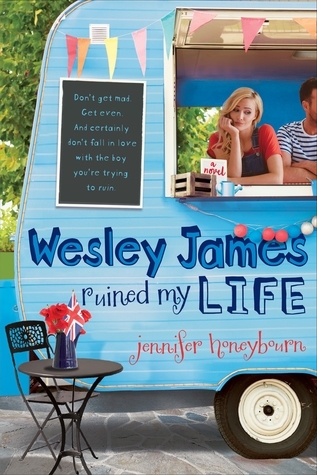 But before I show you the cover, don't you want to know what the book's about? 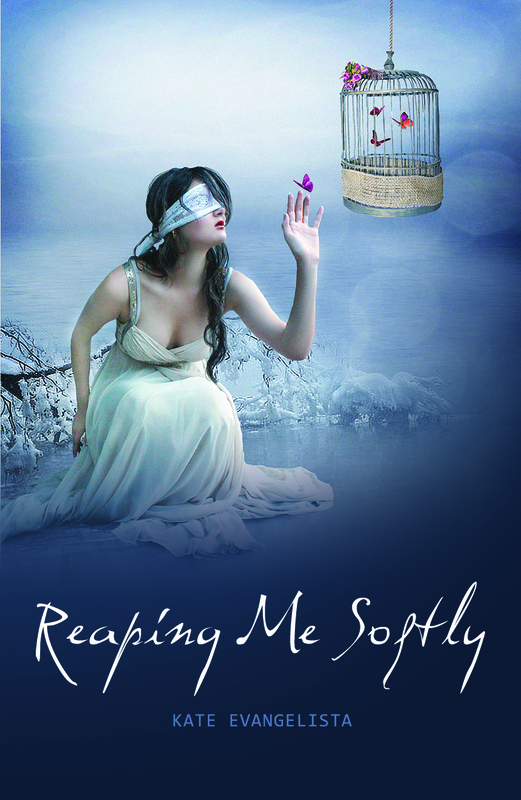 There you have it--the cover reveal for Reaping Me Softly by Kate Evangelista, out October 30, 2012. Don't forget to check it out; I'm sure you won't regret it! Thanks for stopping by Beauty and the Bookshelf! I want to take a second to thank Katie Envangelista and Julie from AToMR Book Blog Tours and A Tale of Many Reviews for letting me take part in this wonderful cover real--THANK YOU! Wow that cover is so gorgeous!! I'm really tempted to add it to my to-read list based on that alone. I'm going to have to go check it out :] Thanks for sharing!